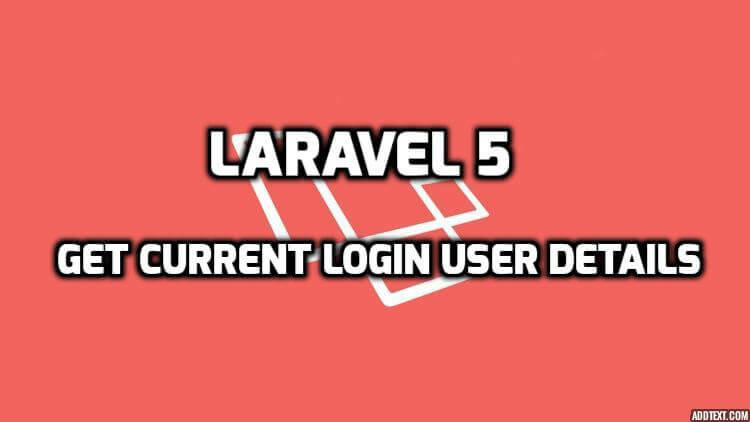 Today, we are share with you how to implement firebase phone authentication with invisible reCaptcha with custome UI in your laravel application. if you don't know how to create firebase project or set up then please you can visit this link and easily create it How to create firebase project. First, we need to create following route in routes/web.php file. Now, we are open HomeController.php file and add following method in home controller. Now, we are cleare one invisiblecaptcha.blade.php file in our resources/views folder and simple add following code in this file. Note : Here we are also add some css/js cdn so please first you need also create style or jquery section in your layout.blade.php file. * Set up UI event listeners and registering Firebase auth listeners. // Listening for auth state changes. * Function called when clicking the Login/Logout button. * Function called when clicking the "Verify Code" button. * Cancels the verification code input. * Signs out the user when the sign-out button is clicked. * Reads the verification code from the user input. * Reads the phone number from the user input. * Returns true if the phone number is valid. * Re-initializes the ReCaptacha widget. * Updates the Sign-in button state depending on ReCAptcha and form values state. * Updates the Verify-code button state depending on form values state. * Updates the state of the Sign-in form. * Updates the state of the Verify code form. * Updates the state of the Sign out button. * Updates the Signed in user status panel.